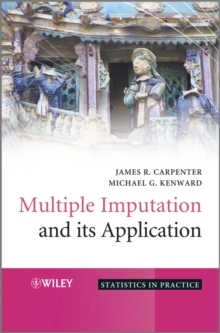 The development and application of multivariate statistical techniques in process monitoring has gained substantial interest over the past two decades in academia and industry alike. Initially developed for monitoring and fault diagnosis in complex systems, such techniques have been refined and applied in various engineering areas, for example mechanical and manufacturing, chemical, electrical and electronic, and power engineering. 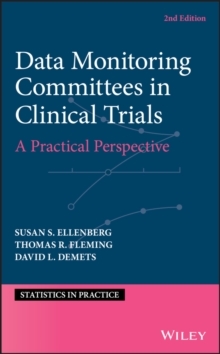 The recipe for the tremendous interest in multivariate statistical techniques lies in its simplicity and adaptability for developing monitoring applications. In contrast, competitive model, signal or knowledge based techniques showed their potential only whenever cost-benefit economics have justified the required effort in developing applications. 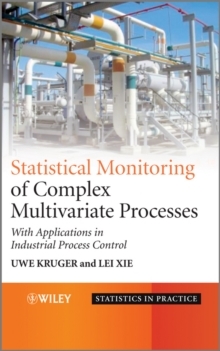 Statistical Monitoring of Complex Multivariate Processes presents recent advances in statistics based process monitoring, explaining how these processes can now be used in areas such as mechanical and manufacturing engineering for example, in addition to the traditional chemical industry. 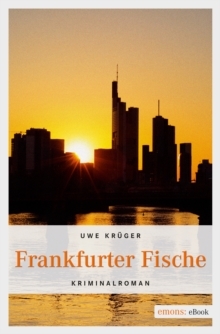 This book: * Contains a detailed theoretical background of the component technology. * Brings together a large body of work to address the field s drawbacks, and develops methods for their improvement. * Details cross-disciplinary utilization, exemplified by examples in chemical, mechanical and manufacturing engineering. * Presents real life industrial applications, outlining deficiencies in the methodology and how to address them. * Includes numerous examples, tutorial questions and homework assignments in the form of individual and team-based projects, to enhance the learning experience. 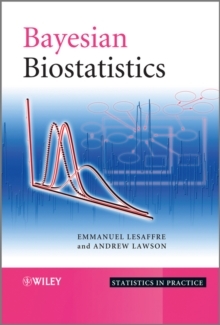 * Features a supplementary website including Matlab algorithms and data sets. 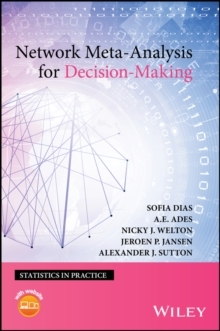 This book provides a timely reference text to the rapidly evolving area of multivariate statistical analysis for academics, advanced level students, and practitioners alike.